The story of Nell Gwyn was the Cinderella tale of its age, the actress who captured the heart of a King. Over 300 years of storytelling, Nell Gwyn has become something of a mythical creature with whom I am entirely fascinated. 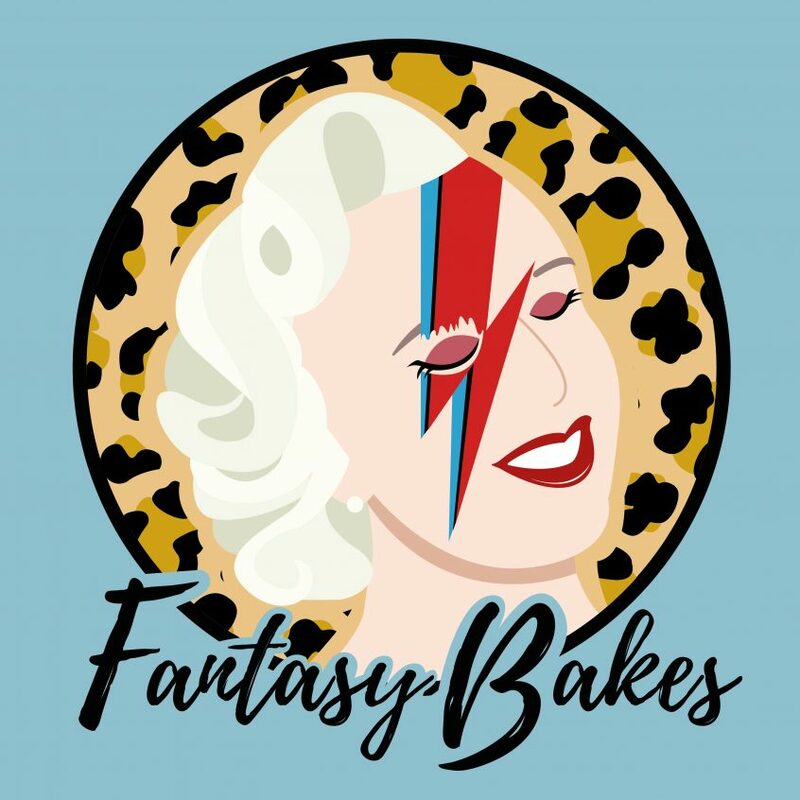 In this week’s episode of Fantasy Bakes, I tell tales of Nell Gwyn and exploring why her legend endures. 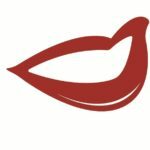 Is there something in her story that is still relevant in the 21st Century? My opening remarks include the tale of this wonderful picture. 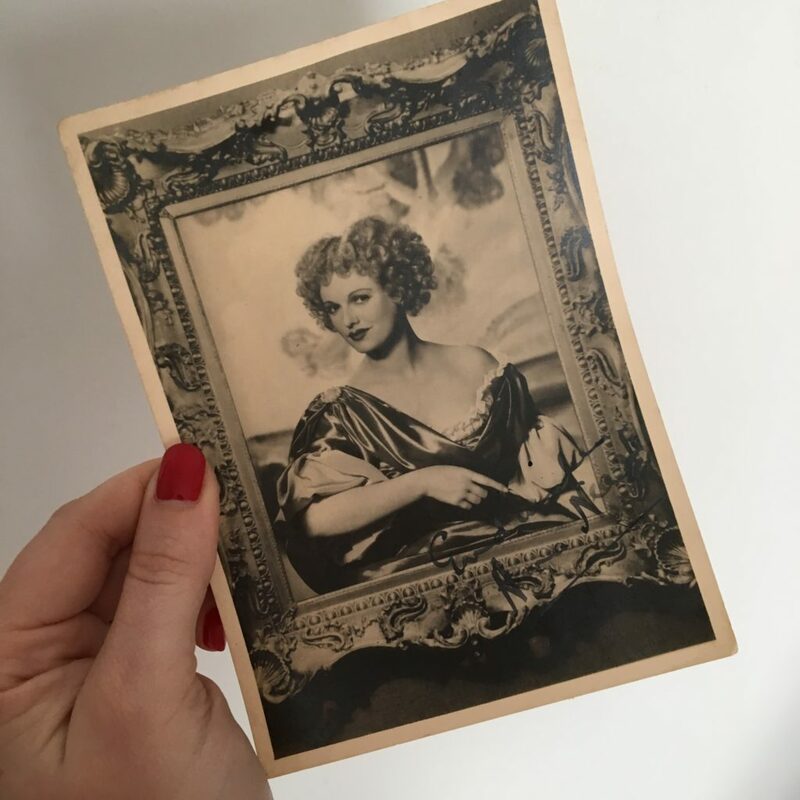 It is a signed promotional shot by Anna Neagle in the title role of Nell Gwyn (Herbert Wilcox, 1934). 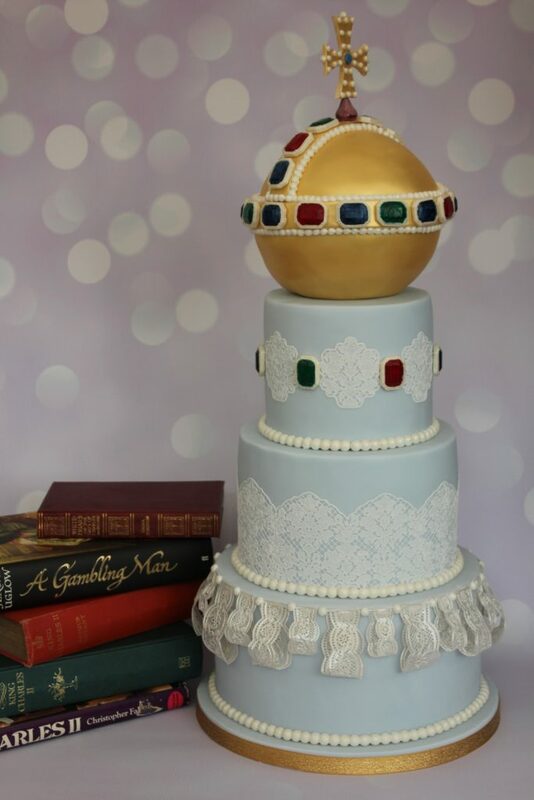 I’ve already made a cake inspired by King Charles II (and, arguably, every cake that I have made as Restoration Cake has a little of his influence). You can read all about it by clicking on the picture. 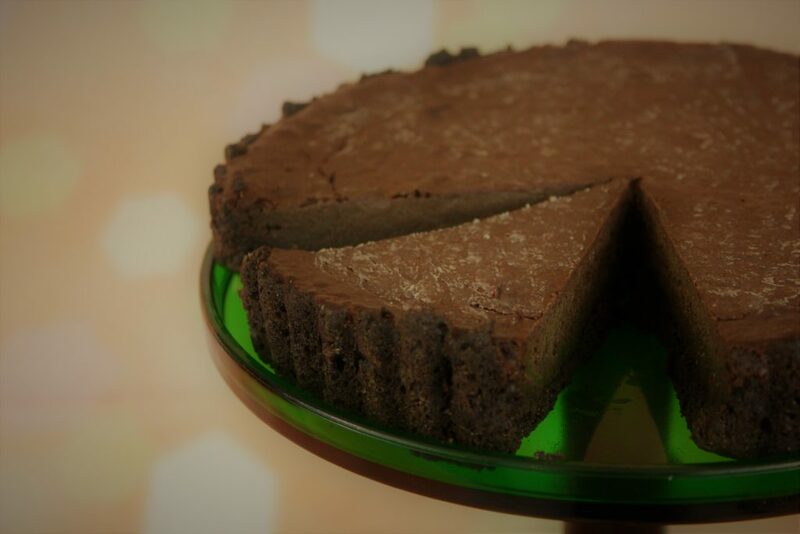 For Nell Gwyn, I would make a version of my Mint Chocolate After Dinner Tarte with the mint flavours substituted for orange flavours. This is easy enough to do – just switch out the Mint Oreos in the base for regular Oreos and change the mint extract for orange extract or Cointreau.